Ozone (O3) is considered one of the most important air pollutants in terms of impacts on human health. 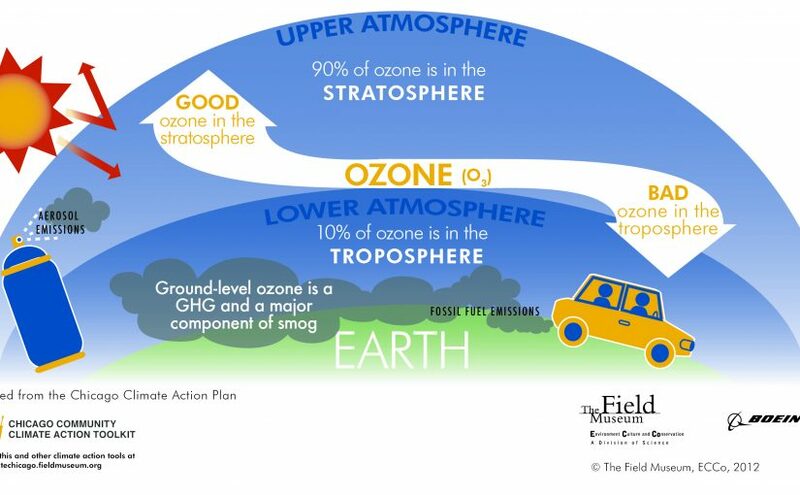 But, how can ozone be both good and bad? The answer is, depends on where Ozone is found. The hope and concern always coexist in New Year all the time, but Many economists predict a pessimistic view about the macroeconomic situation of South Korea in 2019. In this situation, the Korea functional food industry is also expecting the sales slow over this year. 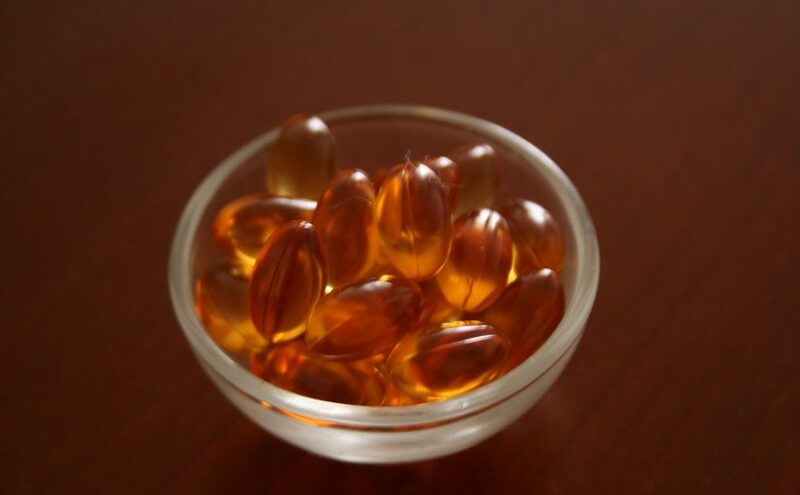 Because The Korea functional foods market has been grown over several years but it can not be ignored the external environment and also, there are increased competitor due to a market extension. 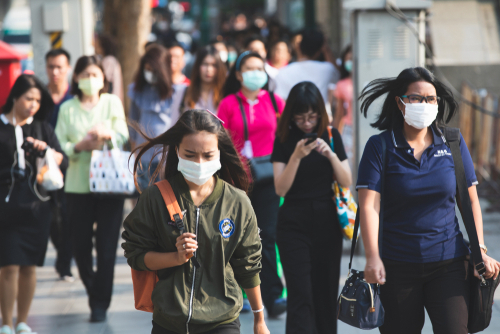 According to the United Nations, approximately 7 million people worldwide die prematurely each year from air pollution-related diseases, with about 4 million of them occurring in Asia-Pacific. Vitamin D is a fat-soluble vitamin essential for calcium maintenance homeostasis, for bone health and for preventing falls and fractures. 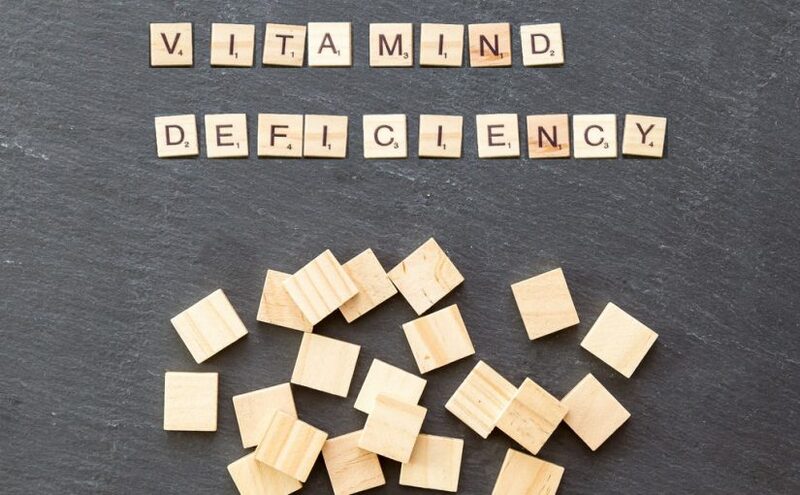 More recently an increasingly, research is revealing the importance of vitamin D in protecting against a host of health problems like hypertension, diabetes, metabolic syndrome, cancer, autoimmune and infectious diseases, among others.